Doesn't everybody want their vehicle to perform well? 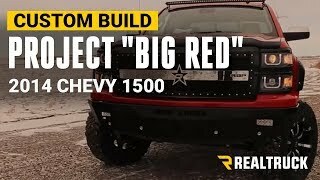 If I were to tell you that there is a way to add horsepower, torque and ensure a better fuel economy all in one package, would you believe me? 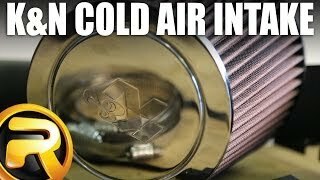 You might be a little skeptical, but I'm here to tell you to continue reading because the K&N 63 Series high performance air intakes will do that and more! 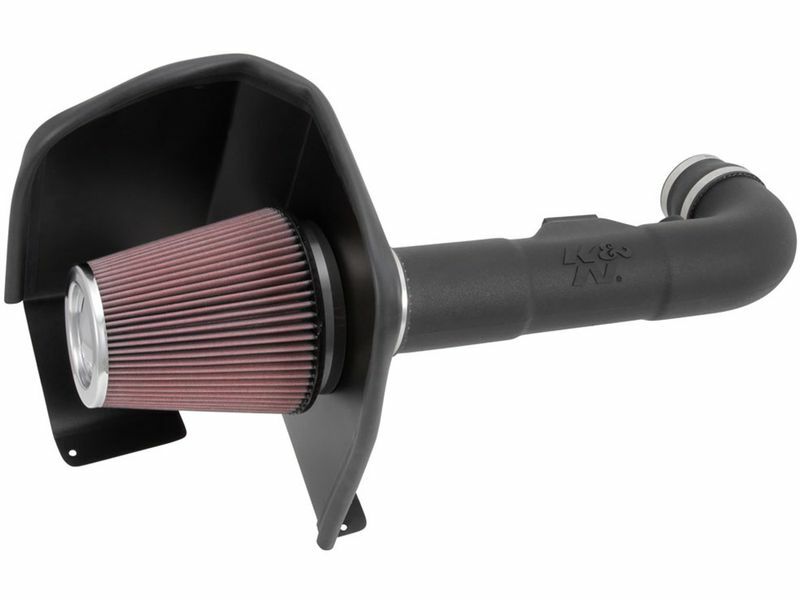 K&N 63 Series air intakes are guaranteed to add horsepower and acceleration to most vehicles out there. 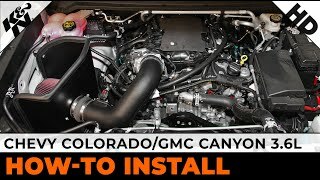 These tubes allow large amounts of cool air to flow unrestricted, ensuring better combustion, adding horsepower and even bettering your fuel economy. They feature a polyethylene that resist heat-soak for the coolest air intake temperatures. K&N used the largest conical shaped air filter they can fit in the engine compartment to ensure a less restrictive air flow, allowing more air in at once. It was designed to lock out dirt dust and other debris. 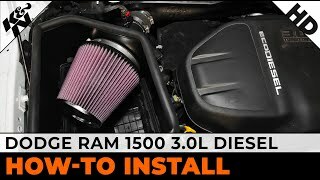 When dealing with a factory air intake system, there seems to be a natural restriction that occurs somewhere between the filter and your vehicles engine, but not true with the K&N 63 Series high performance air intakes. 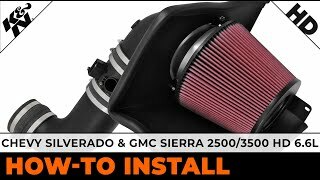 This cold air intake system eliminates air flow restriction, ensuring more power! Doesn't your vehicle deserve more power and torque? Better yet don't you deserve to drive a vehicle that has a faster acceleration as well as more horsepower and torque? I think it is time to pull the trigger on one of these amazing performance enhancers today! 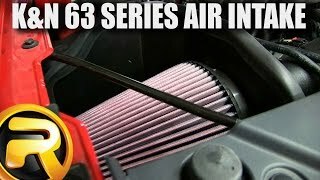 K&N 63 Series AirCharger air intakes are easy to install in the comfort of your own garage. K&N designed these intakes to directly replace the factory system, using the same mounting points. All orders included all necessary hardware to install and instructions. Instructions are also available on our site. If you have any questions, give us a call at 877-216-5446.